The Ottawa Limo Company is the top local provider of limo service in Ottawa. Our limousines are in superb condition and awaiting your next luxury rental. ~ We serve all of Ottawa and surrounding areas. reserve your limo today! ​SUV's, Party Buses and Luxury Coach Buses. ~Amazing team of professional drivers ready to serve you. 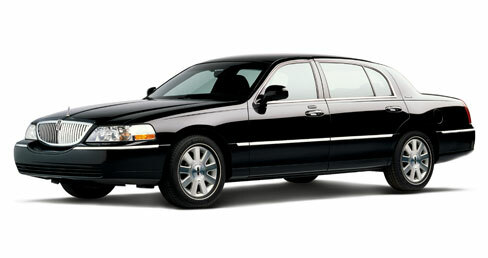 ​~ To learn more about our limo service just give us a call. We hire only the best and have very high standards for our chauffeurs. Expect our drivers to be punctual, polite and thoughtful throughout your entire experience. Call the best limousine service in Ottawa, Canada﻿. Red Carpet Treatment. We treat our clients to the full VIP experience. 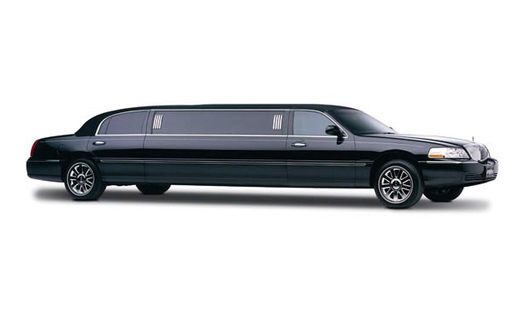 Expect nothing less than sheer opulence when riding with our limo rentals in Ottawa . We do one thing and we do it well. Years of experience and attention to detail ensure your rental will be a smooth ride from start to finish. If you haven't heard, we provide a professional experience far beyond industry expectations. 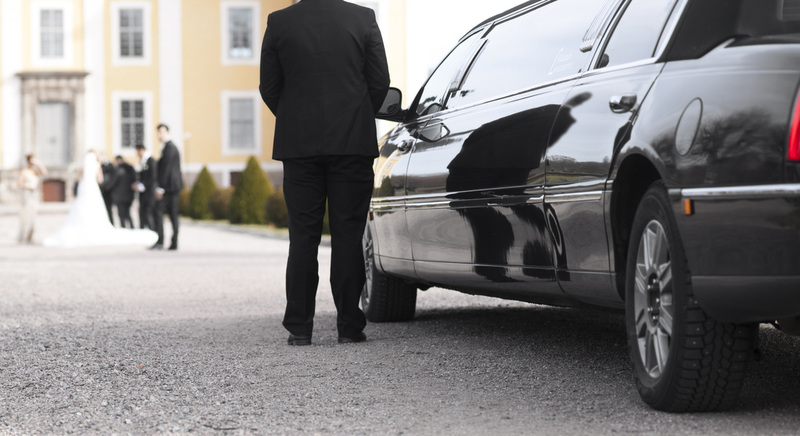 We thrive on personal referrals and make sure every client walks away feeling like bragging about our limo service. Trust Ottawa's best luxury limousine transportation service. We have the best limousine, party bus and coach bus rates in Ottawa. Trust The Top Limousine Rental Company in Ottawa. Call us Today To Book Your Limo! ﻿Amazing Luxury Features. We have some of the nicest vehicles you'll find on the roads of Ottawa. Celebrities, Athletes and politicians have confirmed our luxury limo service is world-class. Each limo decked out with the best lighting, seating, drink holders. You can learn more about limousines online and you may find another limo company but you won't find a limo company that is dedicated to the standards our clients have grown to expect from our outstanding years of experience operating in Ottawa and surrounding areas. - Am/Fm/Mp3 Audio with speaker that will bring as much bass as you're into. - Plush leather seats that you'd find in a Ferrari. 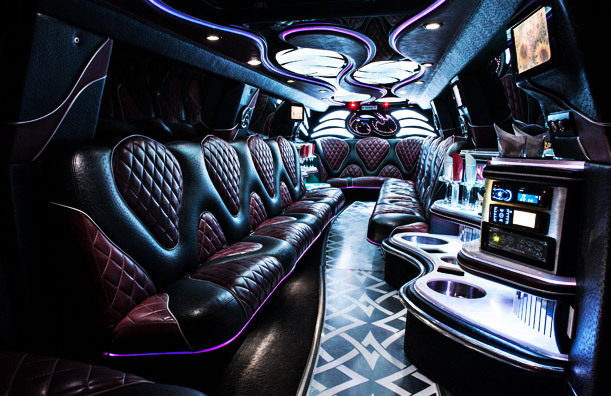 - Professional designed lighting systems to add the perfect mood to your hired limo ride. - Ready to party in Ottawa? We have Ice buckets for champagne. Mini bars. Drink holders. - Mirror ceilings and sunroofs to help you raise the roof on your party. - And so much more. Every vehicle has unique luxury features just ask! The Limousine Luxury Experience is for everyone. The days of only the rich experiencing the sheer opulence of limousine travel are over. Need to plan wedding on a budget? Ask us about our wedding specials. Going to an Ottawa Senators game in Kanata? We have special rates for all Senators games with transportation to and from the games all season long. Graduating this year? Planning your prom party for your high school group? We have a special for high school students that are looking to arrange a ride for 8-10 passengers to and from your ceremonies and after parties. Hire a limo easily by renting one through our site or by contact our phone number. Be Romantic. Have you seen the Bachelor or the Bachelorette? The show is based around providing the most romantic setting possible for the cast. First impressions are huge on this show. Which vehicle do they use to transport the beautiful and handsome singles. You guessed it! A luxury late model stretch limousine. Imagine the smile you would put on her face if you show up for date night to sweep her off her feet in luxury stretch limo. Stop imagining and give us a call and create a night you'll never forget. Just don't forget the flowers. Flexible and Experienced Limo Company. Wining and dining a client, throwing a bachelor party, taking a quick ride to the airport, taking a pre-game ride to Kanata or down to the best nightclub in The Market WE DO IT ALL! Give us a call to experience the best reviewed limo experience in Ottawa. There simply is no other company that will bring you the quality of experience we deliver year after to clients whether they are one time limo customer or daily travellers looking to rent in Ottawa. Limo Service Area. We can provide limousine service from Ottawa to anywhere in Ontario and Quebec. Please give us a call to discuss long distance limo trips. Some of our most common local transfer, pick-up, drop-off services are provided in Central Ottawa, West Carleton, Carleton University, Ottawa University, Kanata, Stittsville, Goulbourn, Rideau Township, Nepean, Gloucester, Orleans, Osgoode, Cumberland, Rockland and nearby locations in Quebec such as Aylmer, Gatineau, Hull, Buckingham, Masson-Angers.